At the consultation the client has the opportunity to ask me any questions they may have and also bring any photos. During the consultation process we will have a thorough chat about exactly what the you want to achieve. 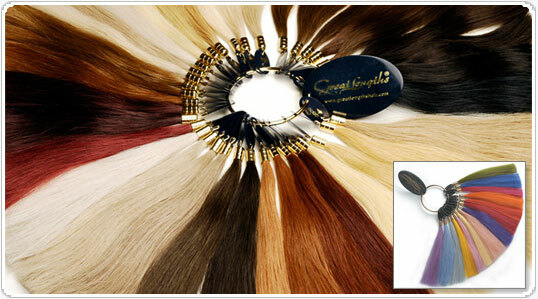 I will do a colour match, answer all questions and show a sample of the Great Lengths hair. 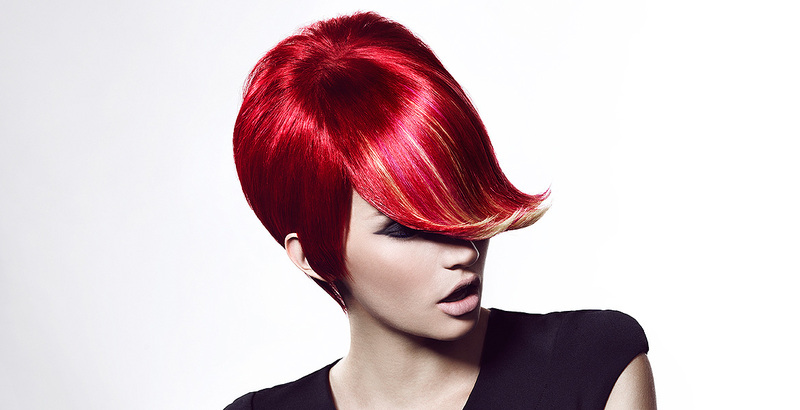 If needed we will discuss colour that the client make want adding or having their roots or a colour change. At this point I will be able to give the exact price to the customer. If you decide to go ahead, you will be required to pay half the total as a deposit and pay the remainder when the extensions have been applied. It takes 24 hours to receive the hair once the order has been made. This makes it easy for you to book the date for the application at the consultation. During the whole process every detail will be explained to you, including how to look after the extensions. 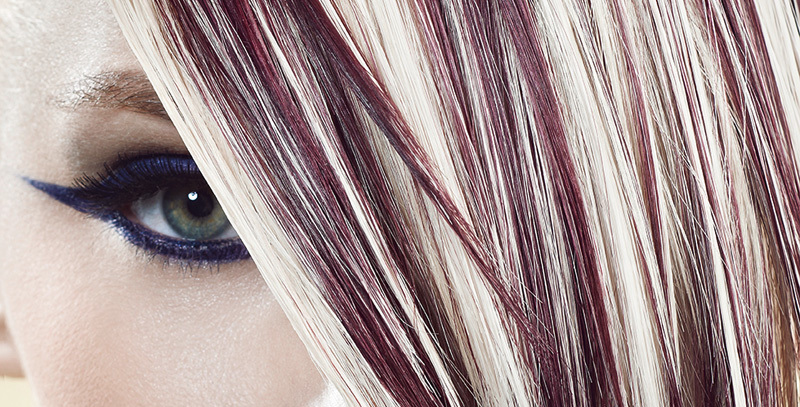 More information on looking after your hair extensions can be found in our Aftercare section. I offer all my clients a free cut halfway through approximately 2 months after the extensions have been applied. There are many benefits choosing Great Lengths Hair Extensions and unlike many others on the market there is no maintenance needed once applied.